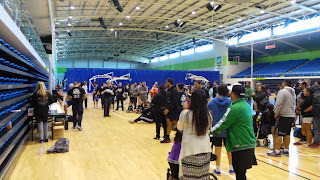 As expected, the event had a massive turn out with teams from all over New Zealand. Mark had a good match and lost by points against the person that ended up getting the gold medal. 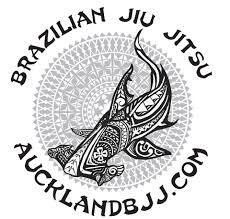 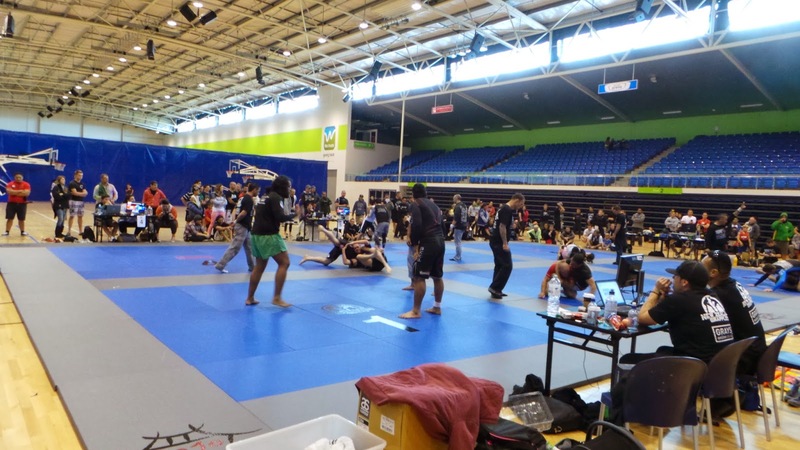 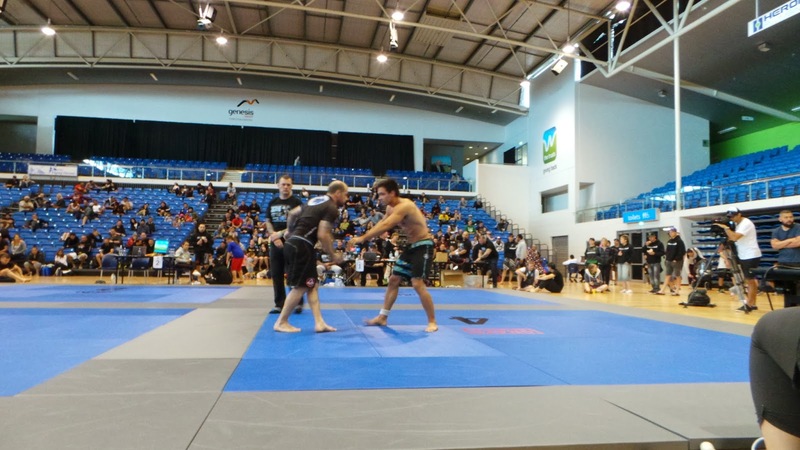 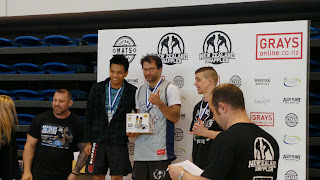 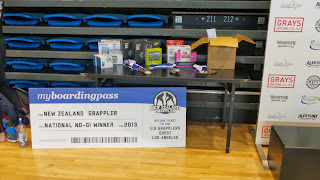 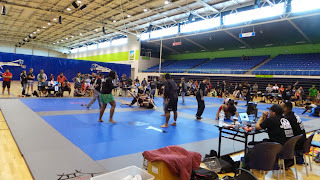 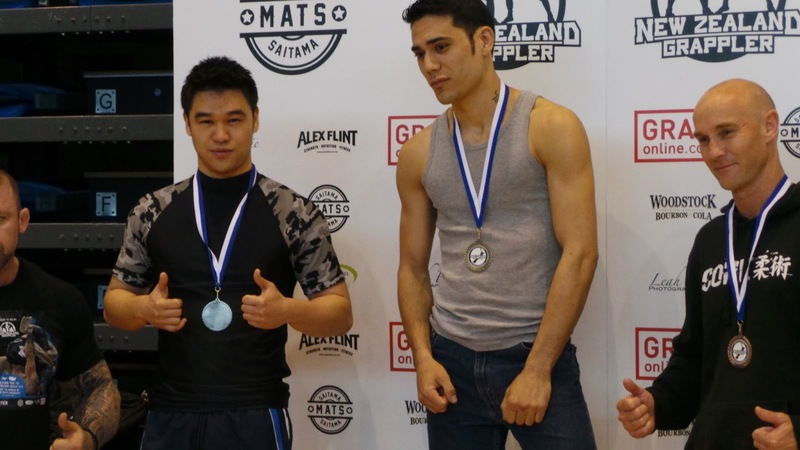 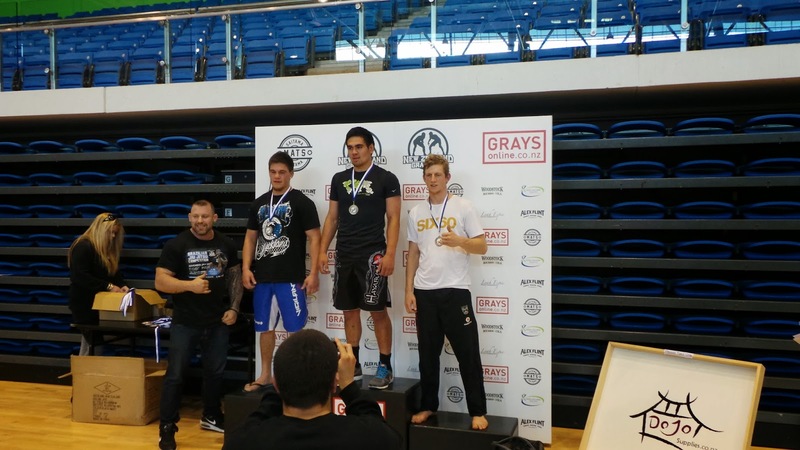 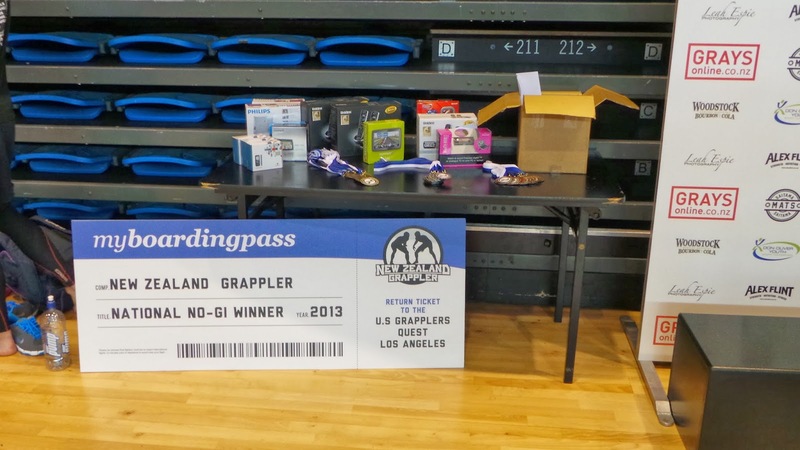 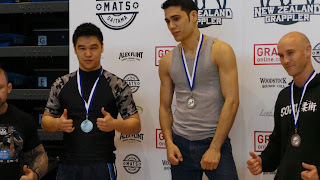 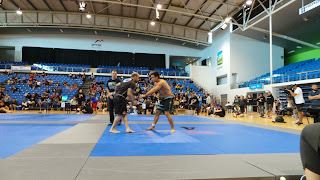 There will be 3 nogi and 3 gi competitions next year organise by NZ grapplers for anyone that wants to compete.